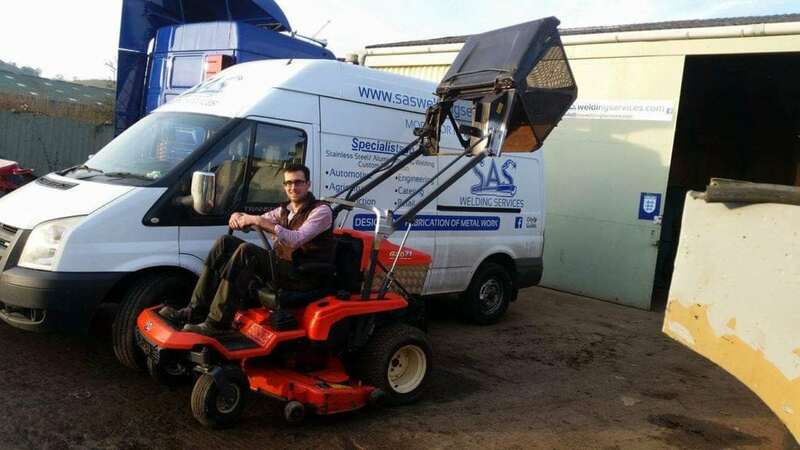 SAS Welding Service repair and maintain all sorts of machines, including this ride-on lawnmower for a customer from Butleigh in Somerset. 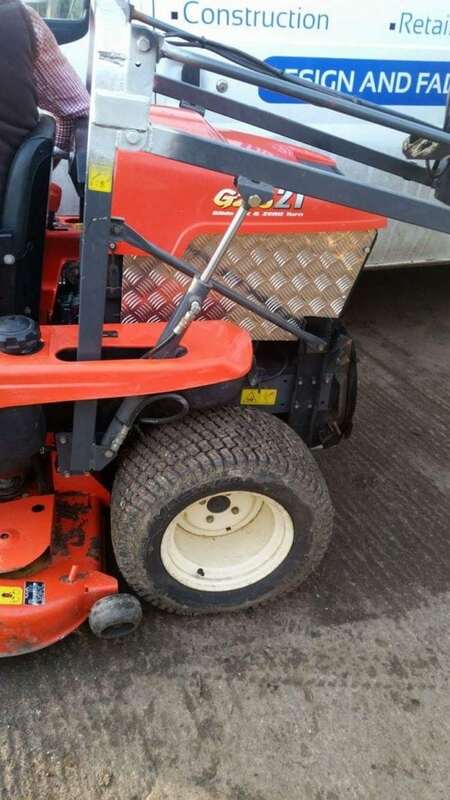 This ride-on lawnmower had experienced poor servicing elsewhere in the past with from poorly skilled welders. SAS were called in to put the work right, so we gave a full service along with some MIG welding repairs and modifications. 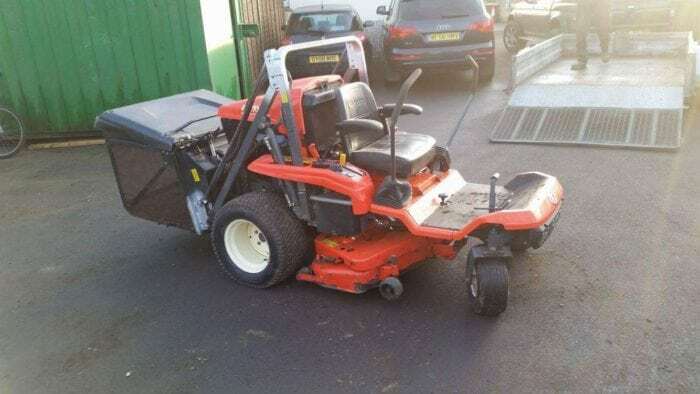 This breathed new life into this lawnmower and made the customer very happy in the process! SAS don't just do welding and fabrication we also offer repairs and servicing, for a wide variety of vehicles and machinery. Contact us today to see if we can repair your plant machinery or vehicles.